The racist riots of 1919 happened 100 years ago this summer. 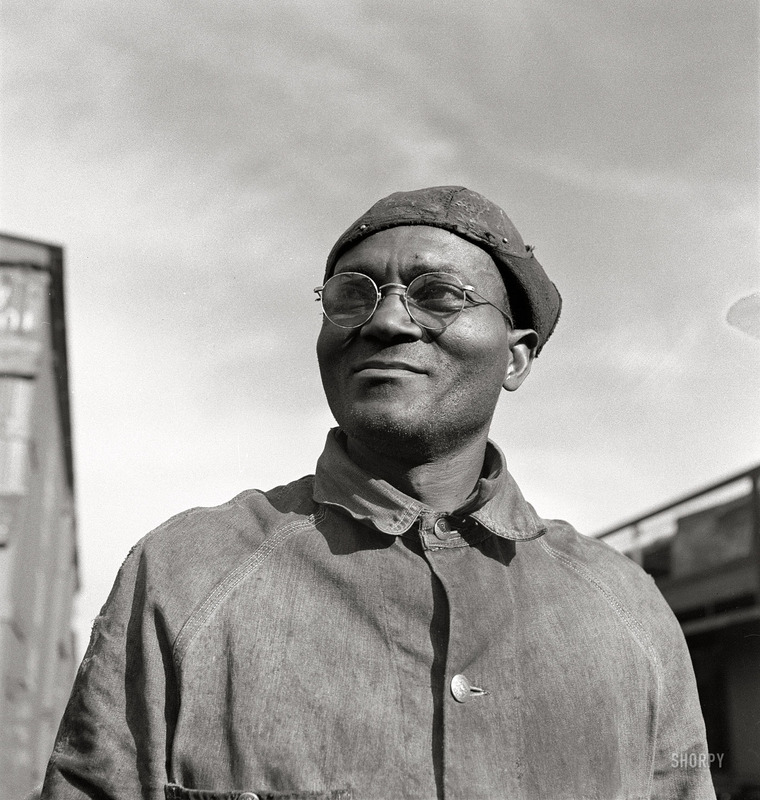 Confronting a national epidemic of white mob violence, 1919 was a time when Black people defended themselves, fought back, and demanded full citizenship in thousands of acts of courage and daring, small and large, individual and collective. Neither the defiance of Black communities in 1919 nor the racist violence to which it was a response was anomalous. 1919 is a moment that reaches back to the Stono Rebellion, Nat Turner, and Robert Smalls, and forward to the Ferguson and Baltimore uprisings, Bree Newsome’s dramatic removal of the Confederate flag from the South Carolina statehouse, and the fierce backlash to Colin Kaepernick’s on-field protest. 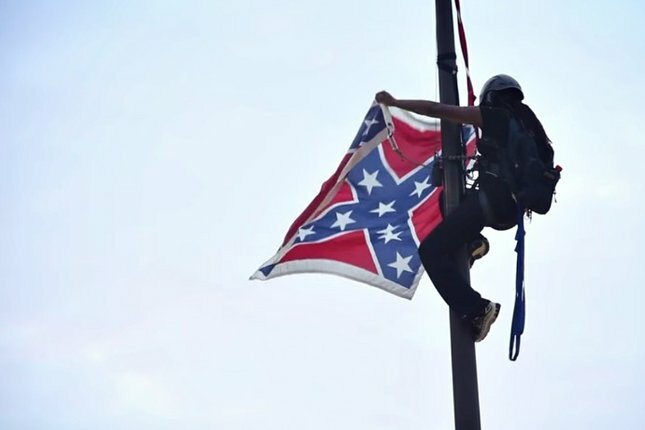 Bree Newsome removing the Confederate flag from the South Carolina statehouse. But pull a standard U.S. history textbook off the shelf and you’re unlikely to find more than a paragraph on the 1919 riots; what you do find downplays both racism and Black resistance, while distorting facts in a dangerous “both sides” framing. These textbooks render students stupid about white supremacy and bereft of examples from those who defied it. At this moment of revived racist backlash, today’s students — and all the rest of us — need to learn the lessons of 1919. But in 1919, Black people did not stay in their place. 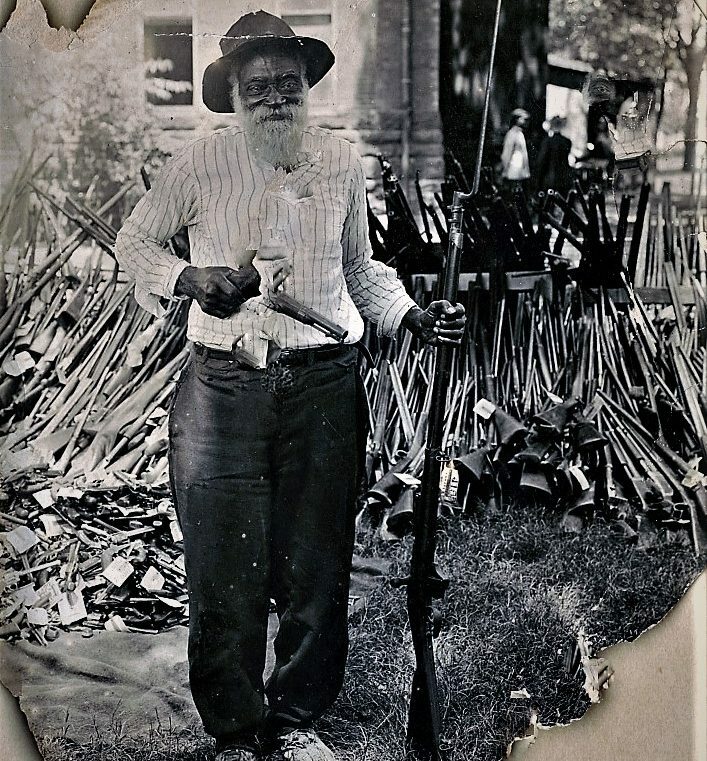 In Knoxville, armed Black men organized themselves throughout the Black community to successfully repel hundreds of white rioters who had already destroyed the county jail with a battering ram and dynamite. In Chicago, African Americans formed self-defense units after days of white terror in their neighborhoods. 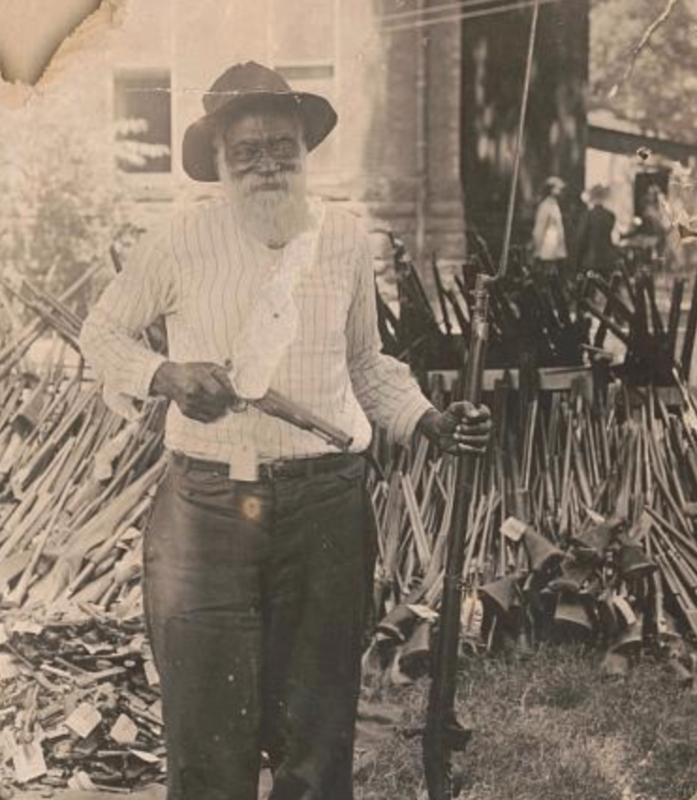 Many of these defenders were World War I veterans like Harry Haywood, of the all-Black 370th Infantry Regiment, who explained, “I had been fighting the wrong war. The Germans weren’t the enemy — the enemy was right here at home.” In Washington, D.C., 17-year-old Carrie Johnson opened fire on men breaking into her home while 1,000 white rioters laid siege to her neighborhood. In Anniston, Alabama, a Black veteran, Sgt. 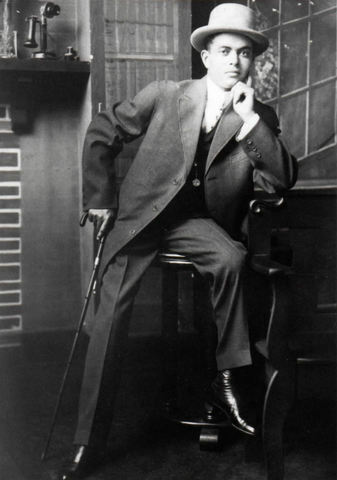 Edgar Caldwell, was ordered out of the white section of a streetcar. He refused. 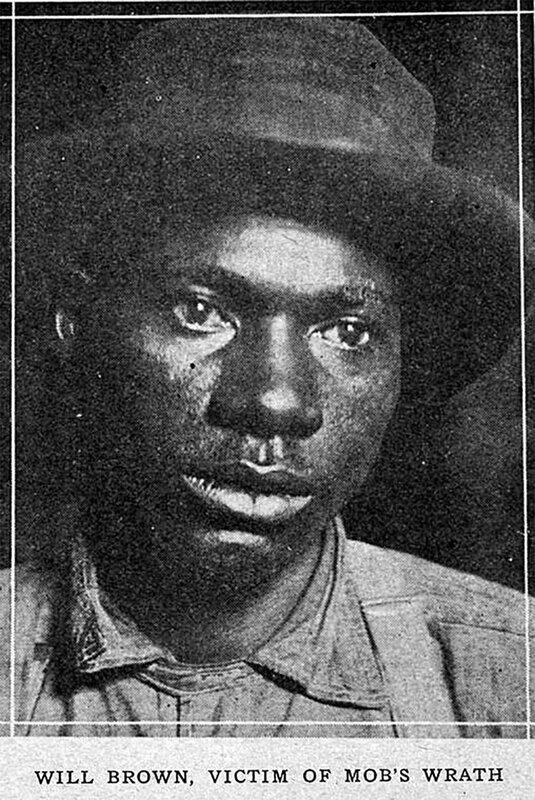 Kicked out of the car and set upon by the white motorman and conductor, Caldwell shot his pistol twice, killing one of his attackers. Though uncoordinated, when looked at together, these hundreds of moments in 1919 read as an awesome display of collective Black agency and self-preservation. 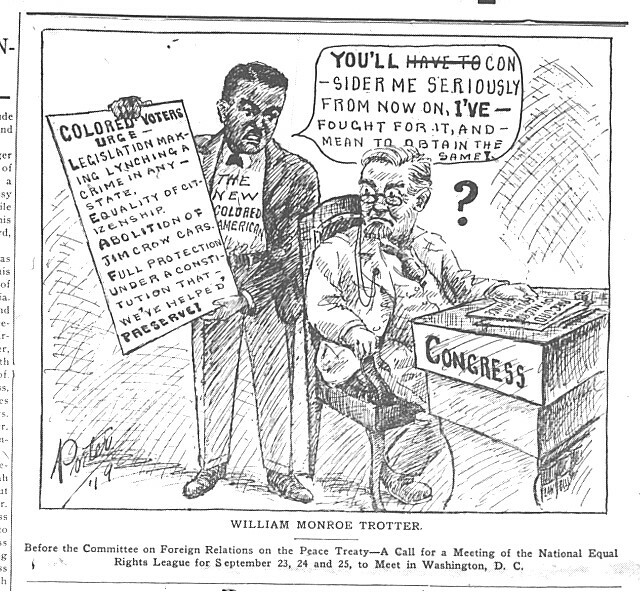 “You’ll consider me seriously from now on, I’ve fought for it and mean to obtain the same.” Washington Bee, DC, 9/6/1919. 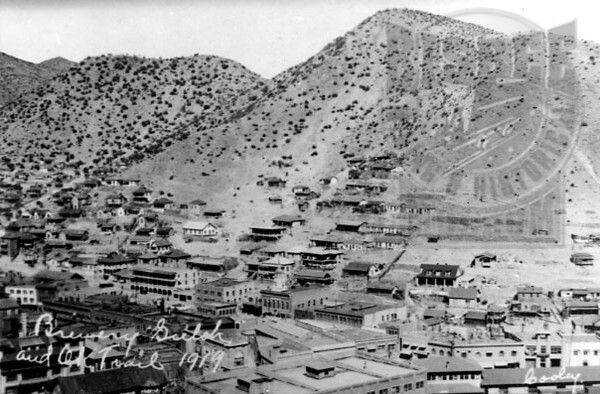 Source: University of Georgia Libraries via Visualizing the Red Summer digital archive. America is known the world over as the land of the lyncher and the mobocrat. For years she has been sowing the wind and now she is reaping the whirlwind. The Black worm has turned. A Race that has furnished hundreds of thousands of the best soldiers that the world has ever seen is no longer content to turn the left cheek when smitten upon the right. 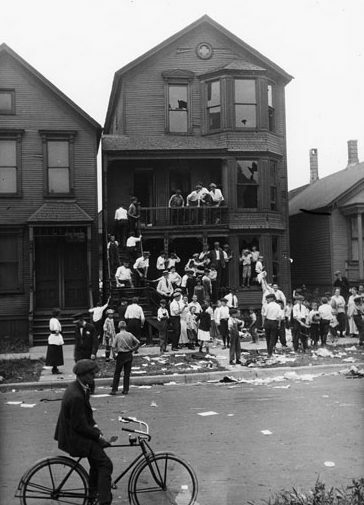 White youth raiding an African-American home and throwing its contents onto the street. 1919, Chicago. Photo by Jun Fujita. Source: Chicago History Museum. By opening its analysis of the riots with Black people migrating and seeking work, American Odyssey structurally implies it was the actions of African Americans — rather than the white mobs — that prompted the violence. This is the same kind of backward reasoning that makes note of Trayvon Martin’s hoodie or Tamir Rice’s airsoft pistol in explaining their murders. In this framing, Black people always “do” something that justifies the violence that follows; white violence and volition is always incidental, never fundamental. Daniel Hoskins at Gregg County Courthouse where a depository for privately owned guns was temporarily established following a race riot in Longview, Texas. July, 1919. Source: Library of Congress. The authors of American Odyssey also pretend that Black resistance amounted to a single example aboard a streetcar, erasing the magnitude and breadth of the self-defense effort. 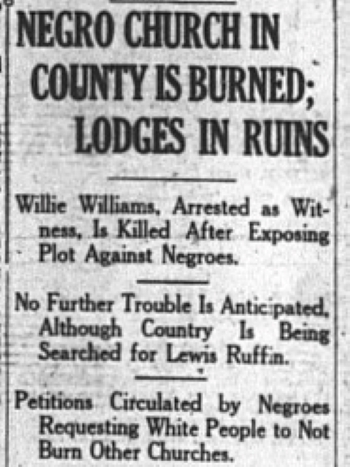 A Black newspaper, the New York Age, celebrated as “splendid” the reach of the resistance, which included “poolroom hangers-on and men from the alleys and side streets, people from the most ordinary walks of life.” Neval Thomas, an active member of the Washington branch of the NAACP, counted 2,000 African Americans — many of them armed — patrolling D.C. city blocks with the intention to “die for their race, and defy the white mob.” White people were not being targeted because they “walked or drove through” Black neighborhoods, as American Odyssey ludicrously suggests, but because thousands of white people had organized themselves into mobs, and Black people were determined to protect themselves. 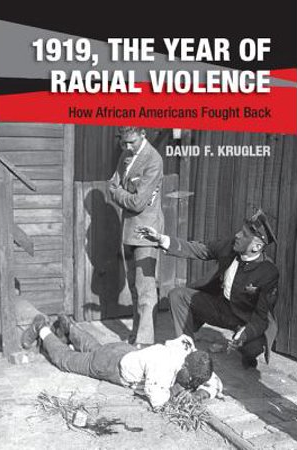 These textbooks peddle in the ambiguity of “racial unrest,” “racial violence,” and the most ubiquitous offender, “race riot,” to describe the events of 1919. (It’s worth asking: How does race riot?) These phrases give the impression of groups of Blacks and whites in conflict with each other, responsibility shared by “both sides.” But there is little doubt about who instigated these riots. 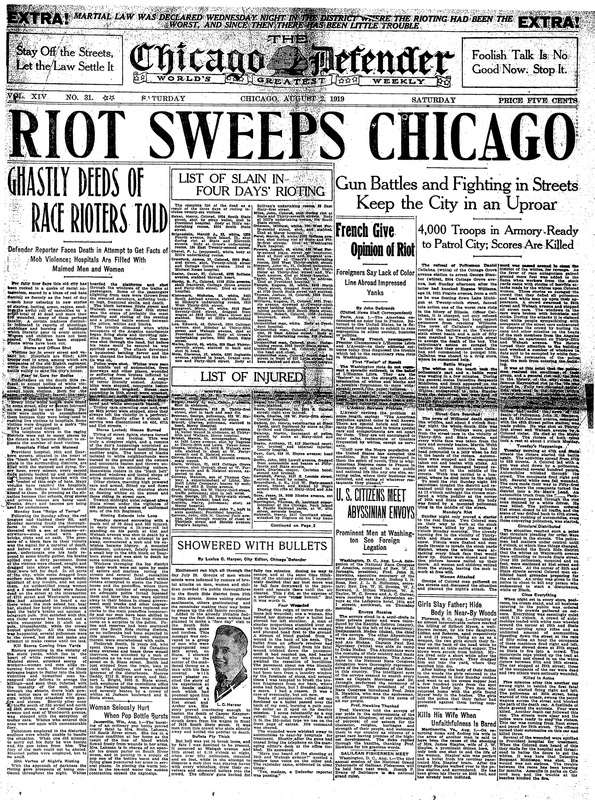 As Cameron McWhirter has written, “In almost every case, white mobs — whether sailors on leave, immigrant slaughterhouse workers, or Southern farmers — initiated the violence.” African Americans, on the other hand, were not “rioting.” They fought back, counterattacked, defended themselves. To capture the irrefutable fact of white culpability, a more accurate term might be racist riot. But “racism” or “racist” are terms these textbooks avoid. Even American Journey, the only book to actually use the word “racism” in its coverage of 1919, is not clear on what it is or how it operates. 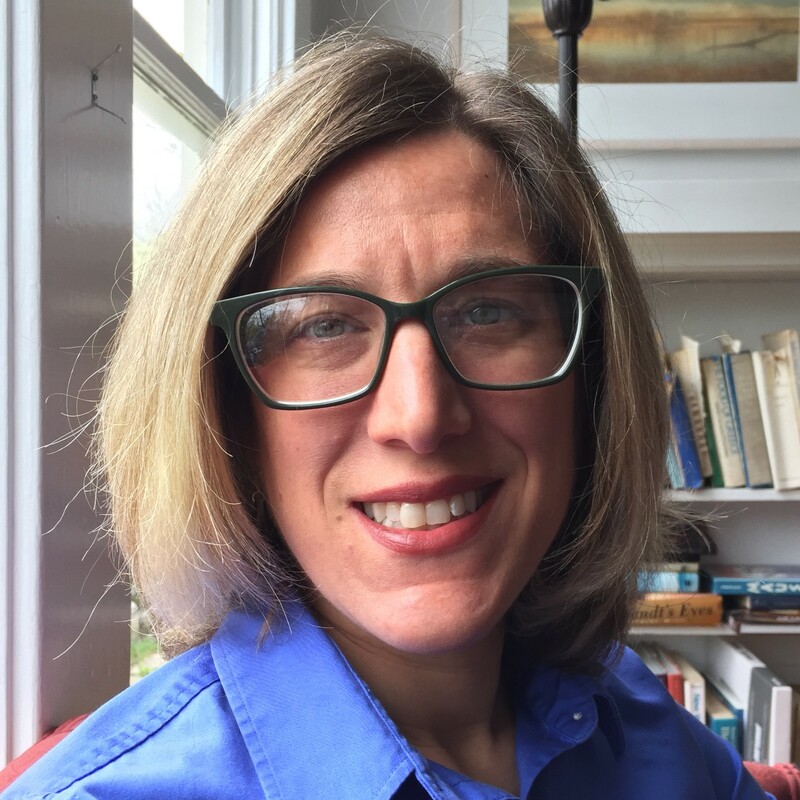 The authors write, “Housing shortages and job competition interacted with racism in 1919 to produce race riots in 26 towns and cities,” a vague formulation that makes racism outside, rather than constitutive of, the history of U.S. labor and housing patterns. 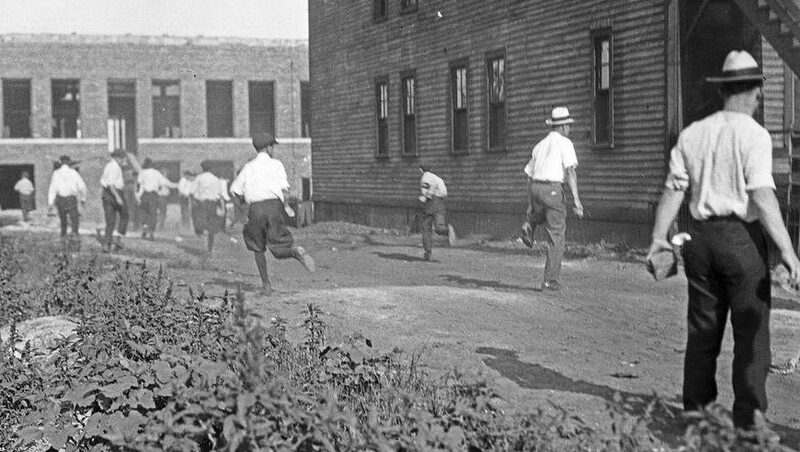 White mob running with bricks during the race riots in Chicago, 1919. Photo by Jun Fujita. Source: Chicago Historical Society. The absence of a full-throated naming of racism’s role in these episodes of anti-Black collective violence matters. By downplaying the extent to which violent white supremacy shaped African Americans’ 20th-century experiences, textbooks leave students without the knowledge to fully account for racism as a key force in modern social relations. No wonder the question of reparations is so seldom seriously entertained in mainstream U.S. political discourse. You cannot repair a pattern of harm that you have been taught to neither acknowledge nor understand. 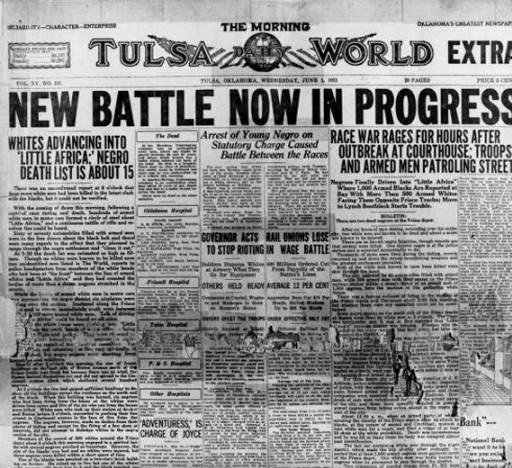 When students are given access to the real history, as they are, for example, in Linda Christensen’s powerful lesson on the Tulsa Massacre, which shares many of the hallmarks of the riots of 1919, reparations no longer seem outlandish, but simply fair. 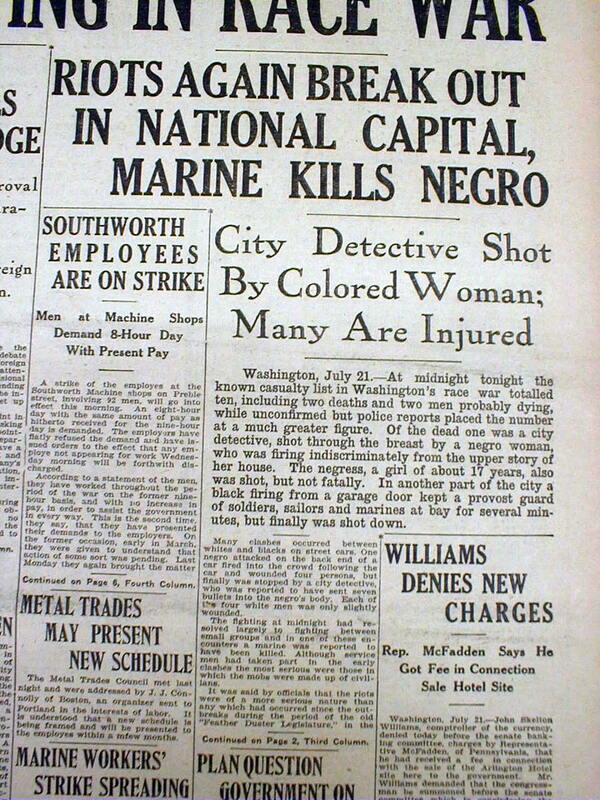 One hundred years ago, Black people across the United States met white mob violence with countless defiant acts of self-defense. Today’s Black Lives Matter activists fit seamlessly into this centuries-long pattern of Black militant resistance to white supremacy, as they mobilize against the violent policies and militarized police that threaten their neighborhoods, as they challenge the corporate media’s habit of framing victims of white racist violence as the authors of their own destruction, as they demand we confront the damage the history of white supremacy has wrought. Our students deserve the opportunity to identify this through line of Black agency, rebellion, and resistance. 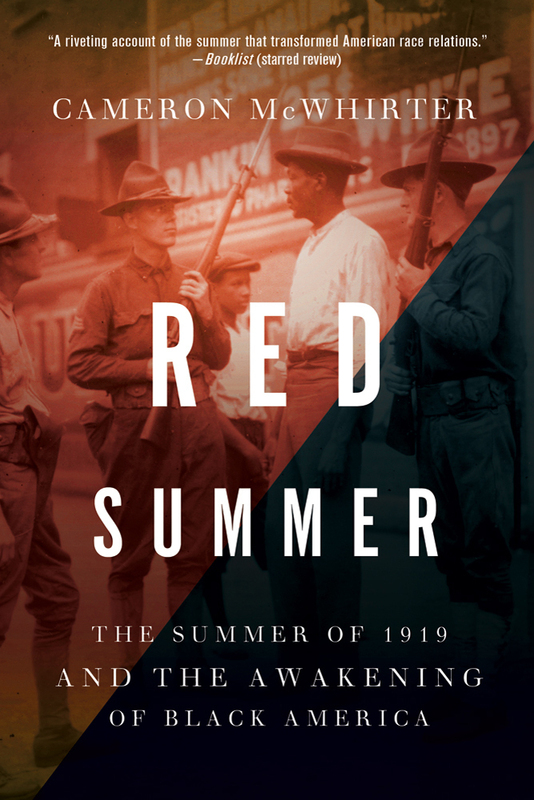 It is a powerful call to action for all of us: Red Summer is now. 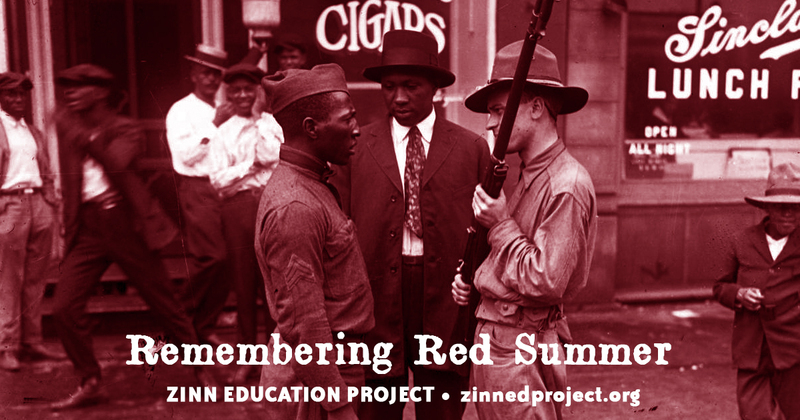 This article is part of the Zinn Education Project’s If We Knew Our History series. © 2019 The Zinn Education Project, a project of Rethinking Schools and Teaching for Change. Book — Non-fiction. By Eve L. Ewing. 96 pages. 2019. 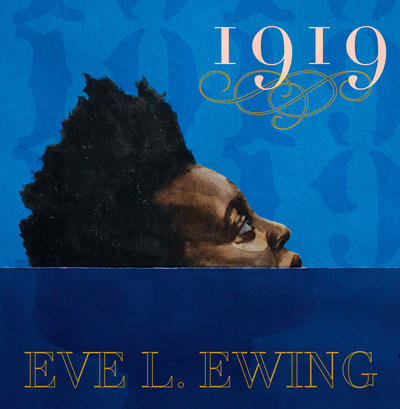 Poetic reflections on the Chicago Race Riots of 1919 — part of ‘Red Summer’ — in a history told through Ewing’s speculative and Afrofuturist lenses. Book — Non-fiction. By David F. Krugler. 2015. This book details the wave of racist violence that swept the United States in 1919, through the lens of Black armed resistance and freedom struggle. Book — Non-fiction. By Cameron McWhirter. 2012. 368 pages. A chronicle of white supremacist violence in major U.S. cities across the nation after World War I.